If you plan to use British documents overseas for business purposes, you'll likely be asked to have your documents legalised before they can be accepted. 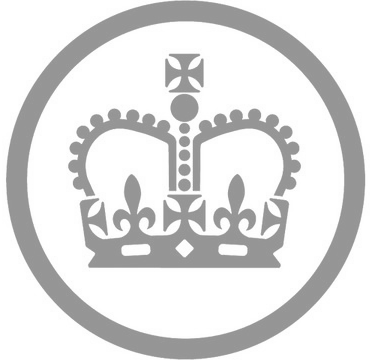 The Foreign Commonwealth Office stamp of authenticity gives the person or business you're dealing with complete confidence that the article is genuine. The Company Wizard offer a full apostillation service for legalising UK company documents. We work directly with UK based lawyers and the UK Foreign Office to oversee the full legalisation process. We can legalise a range of documents including company incorporation certificates, memorandum and articles of association, share certificates, current appointment lists (i.e. all current officers for a company) and any other documentation filed with Companies House. We offer a general 1-2 week turnaround and all items can be delivered overseas (standard post) at no additional cost. We work directly with the UK Foreign Office to facilitate the process and guarantee the best turnaround times. Fully authenticated for use in any member state that subscribes to the Hague Convention. Standard one to two week turnaround. Our standard service is on a typical lead time of 1 week. This may vary on the current workload of the Foreign Office and additional time should be allowed for the transit of your documents.